Evidence shows that massive black holes reside in most local galaxies. Studies have also established a number of relations between the MBH mass and properties of the host galaxy such as bulge mass and velocity dispersion. These results suggest that central MBHs, while much less massive than the host (~0.1%), are linked to the evolution of galactic structure. In hierarchical cosmologies, a single big galaxy today can be traced back to the stage when it was split up in hundreds of smaller components. 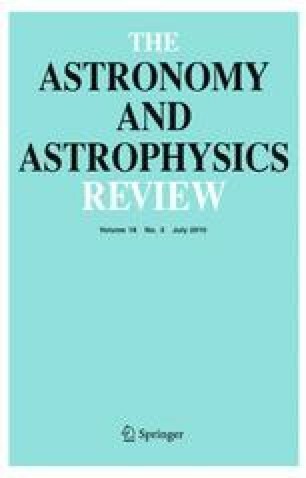 Did MBH seeds form with the same efficiency in small proto-galaxies, or did their formation had to await the buildup of substantial galaxies with deeper potential wells? I briefly review here some of the physical processes that are conducive to the evolution of the massive black hole population. I will discuss black hole formation processes for ‘seed’ black holes that are likely to place at early cosmic epochs, and possible observational tests of these scenarios.